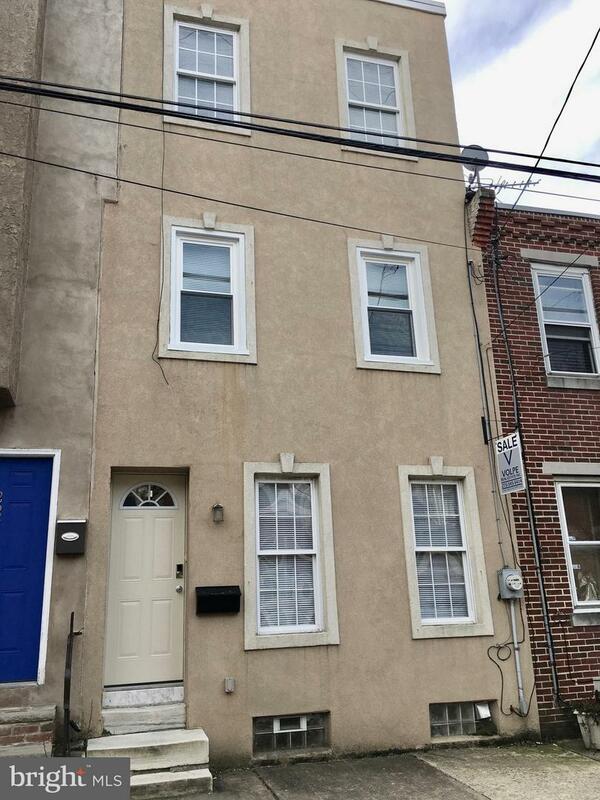 Welcome to this spacious 3-Story, 3 bedroom, 2 full bath home with finished basement in the Graduate Hospital Area. 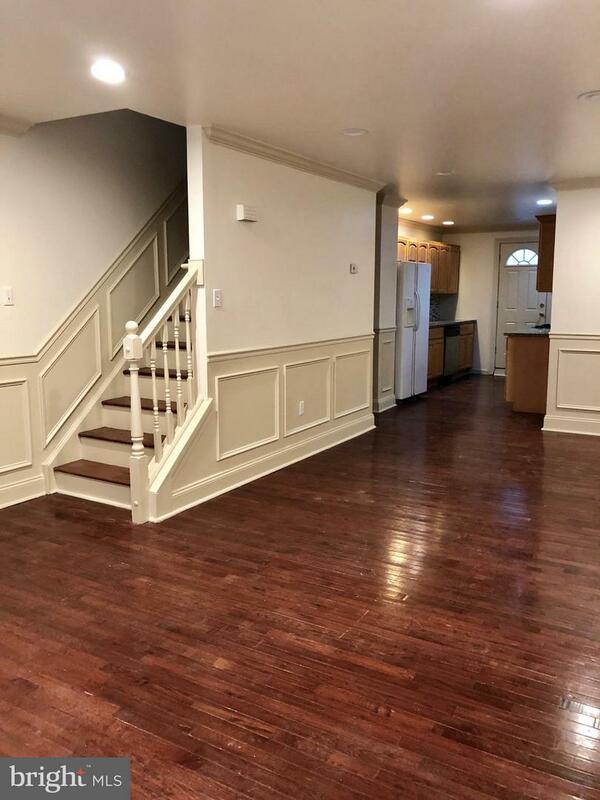 The 1st floor opens to a lovely living room and dining room with hardwood floors, crown molding, wainscoting, and recessed lighting. There is am modern kitchen with wood cabinets, tile backsplash, and granite countertops. Access to large yard is through the kitchen. 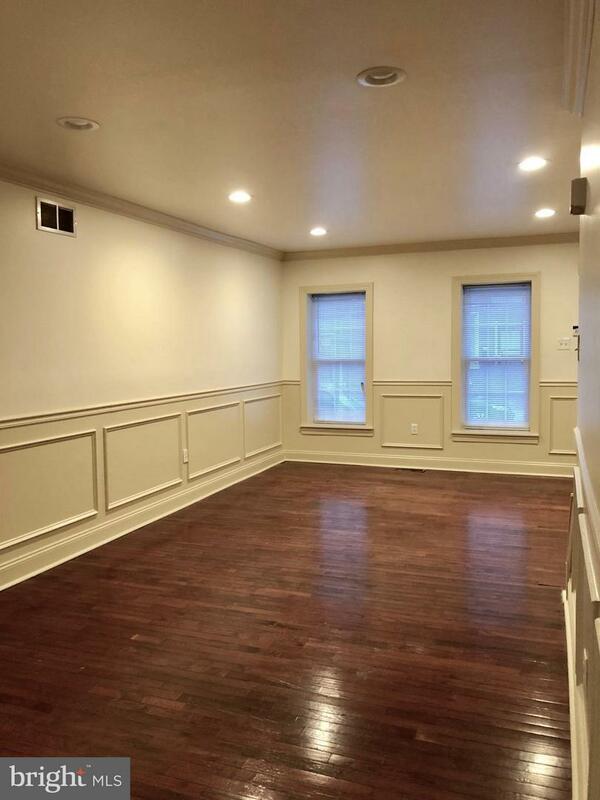 The beautiful wainscoting and crown molding is carried through the stairways and hallways in this home. 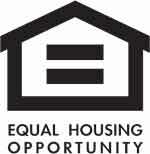 2nd Floor offers 2 bedrooms and 1 ceramic tile hall bathroom. 3rd floor offers a master bedroom and a large master bath with access through the hallway or the master bedroom. There is a great deck in the rear of the 3rd Floor. 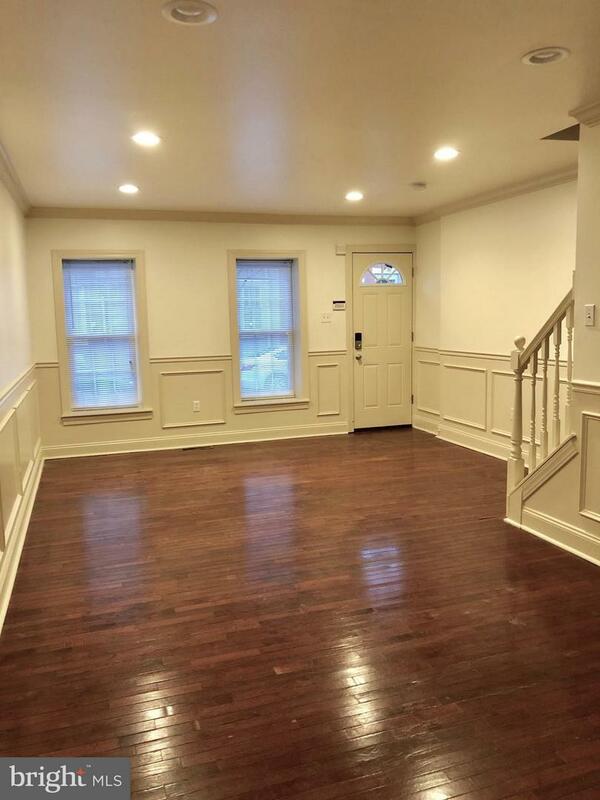 All bedrooms and hallways have w/w carpets. Basement has just been finished and needs flooring. Washer/Dryer and mechanicals are in the basement. There is central air conditioning and gas heat. Listing courtesy of Volpe Real Estate Inc.